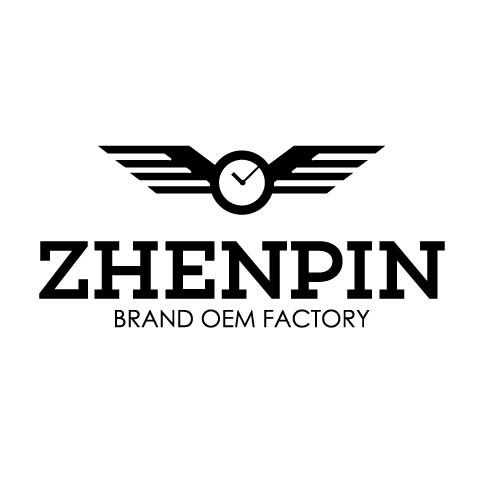 Product categories of Mens Watches, we are specialized manufacturers from China, Men Wrist Watches, Watches For Men suppliers/factory, wholesale high-quality products of Luxury Mens Watches R & D and manufacturing, we have the perfect after-sales service and technical support. Look forward to your cooperation! Our manufactures professional in making me watches from middle to high-end cases, metal bracelets, metal buckles, and assemblies watches. The material ranges from Stainless Steel, Tungsten Steel, Titanium, Gold, Bronze, Ceramic. Our in-house design team can realise your design fast into 2D, 3D and production technical drawing for new luxury watch model. Our QC team conducts quality inspections during all stages of the watch manufacturing. Our sales team follows up clients` needs very quickly and flexibly. We anticipate and settle any problem occurred in time. Our factory has more 300 skilled workers, 5000 square meters, 80 CNC machines. ODM & OEM orders are welcome. We would like to invite you to visit our factory at your convenience.